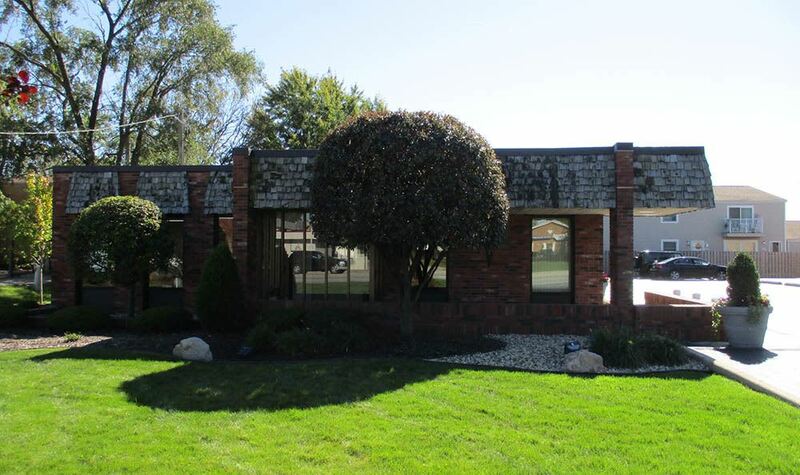 At Bremen Animal Hospital we strive to make your every visit to our office a pleasant one. 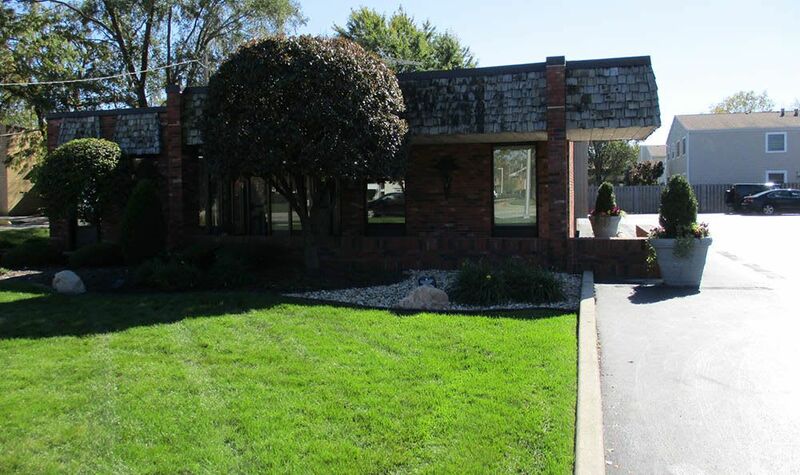 From the moment you and your pet enter the doors of our Tinley Park, IL, veterinary clinic, you will feel welcome and at ease. 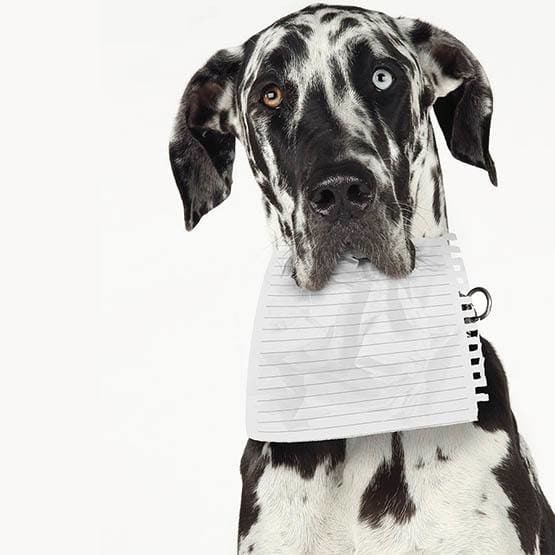 We are a full-service animal hospital emphasizing preventive care, internal medicine, surgery, and care for sick and injured animals. Take a moment to get acquainted with our hospital, and then feel free to reach out with any questions you may have. We’re here to help! We require full payment at the time that services are rendered. For your convenience, we accept American Express, Visa, MasterCard, Discover, cash and personal checks. 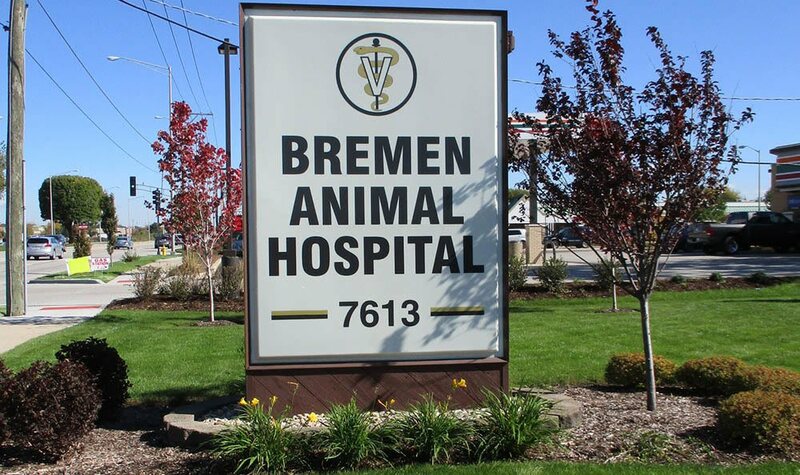 Bremen Animal Hospital is pleased to provide you with a variety of forms that can simplify the process of caring for your pet.